Whether you’re looking for a pop of colour or a subtle shade of jade, green shades are the go-to colour in eye make-up this season. StyleNest round up the best products to achieve stunning green eyes, covering emerald mascara to shimmering pigment and smoky eye shadow sticks, we’ve got it sorted. 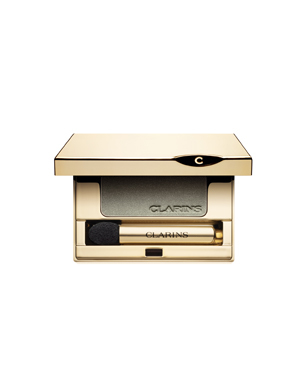 A smooth, shimmering eye shadow in metallic green, Clarins’ Silver Green shadow offers a luxe option which can be applied wet or dry. Sweep across the lid to build up your look, pairing with green liner for maximum effect. 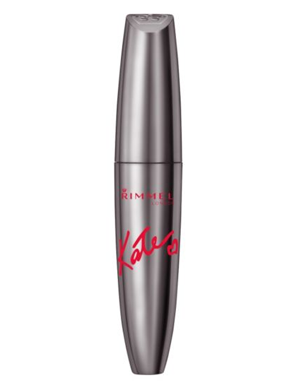 A curved wand wonder, this mascara is a simple way to inject colour into your everyday look. 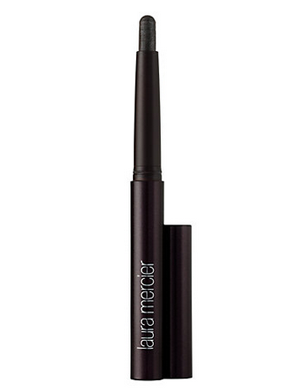 The emerald green shade is subtle and natural, giving a brightening pick-me-up to your eye make-up routine. Will particularly complement hazel eyes. 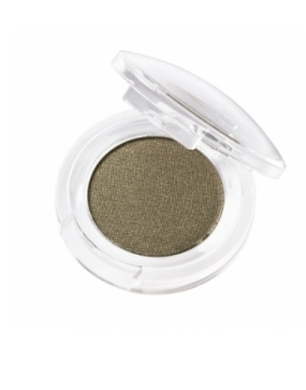 Neal’s Yard’s organic Moss Eye Shadow is an anti-oxidant and long lasting pot of green goodness. The super fine formula is talc free and infused with white tea, perfect for sensitive skin. 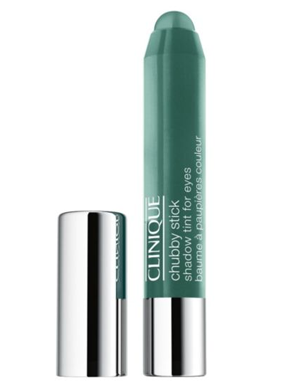 The current cult beauty favourite, Clinique Chubby Stick is the perfect choice for subtle and easy to apply colour. Mighty Moss is versatile and vibrant, ideal to blend into other colours or wear as a stand-alone shade. 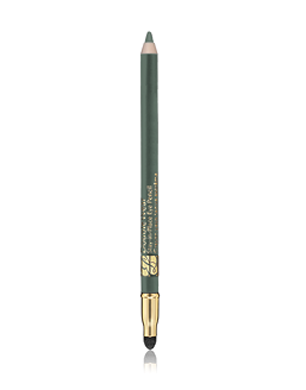 Line your eyes in Forest, using this stay in place Double Wear Eye Pencil. Draw on a signature flick, or smudge into green shadow to make a seasonal statement. Going down a storm in the fashion world, khaki is the shade to be seen in this season. Apply this creamy formula with confidence, using the fool-proof stick to style up your eye make-up. 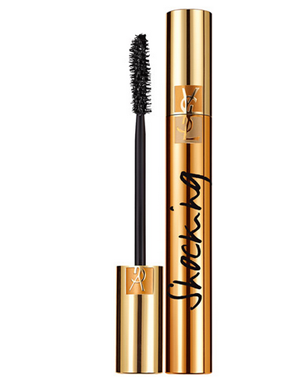 With just a dash of green, the YSL Luxurious Mascara Shocking Volume in Jade Black is a mystical must-have for lashes. 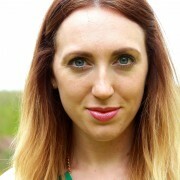 A simple yet striking way to wear green shades, this mascara will add colour, volume and va-va-voom. 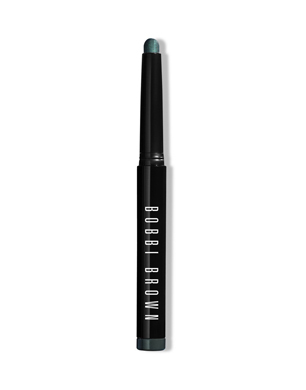 Go for long lasting green with this Cream Shadow Stick from Bobbi Brown. Say goodbye to troublesome creases or fades, and smudge on to create a highlighter, smoky eye or simply subtle effect. 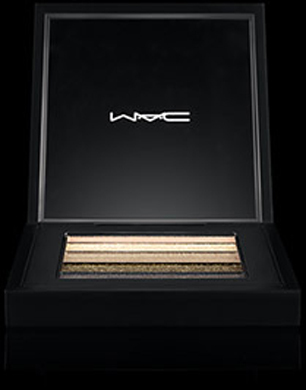 A set of five shades, Mac Veluxe Pearlfusion is a palette infused with colours which work well to both flatter each other and use alone. Including Dark Olive and Blackened Green, these darker colours are offset with soft peach and champagne tones.